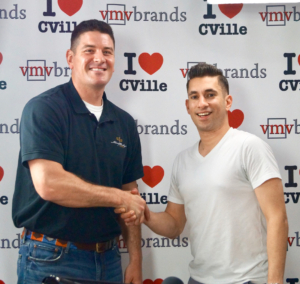 Co-Owner of King Family Vineyards James King joined me on the I Love CVille Show to highlight the wine industry across Central Virginia and the amazing entrepreneurial journey behind King Family Vineyards! 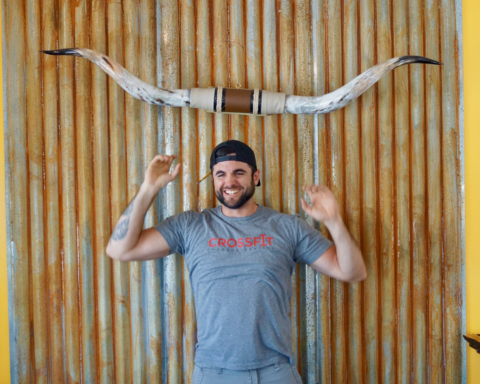 James explained the incredible beginnings of King Family Vineyards, his love of the Charlottesville community and his efforts to raise money to build wells in East African villages through The Chris Long Foundation and The Waterboys. James also encouraged community members to get civically involved to make a difference. James, a Marine Corps officer, is truly a class act. If you liked this article, you might also enjoy Electronic Musician Eli Raybon Joined Jerry Miller To Play Some Acoustic Originals On The I ❤️ CVille Show! and City Councilor Kathy Galvin Joined Jerry Miller On The I ❤️ CVille Show! 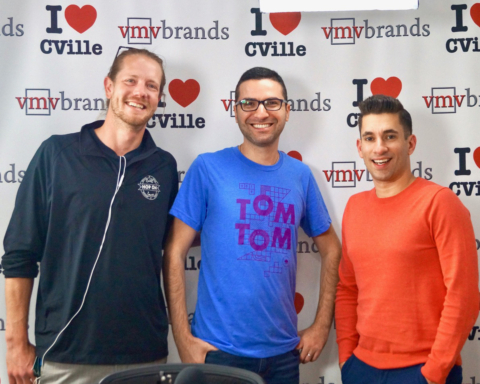 Previous Story Previous post: Electronic Musician Eli Raybon Joined Jerry Miller To Play Some Acoustic Originals On The I ❤️ CVille Show! 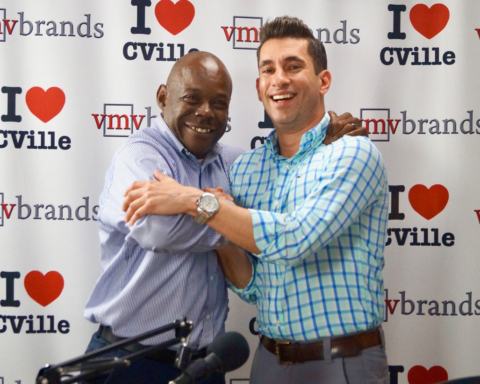 Next Story Next post: City Council Candidate Brian Pinkston Joined Jerry Miller On The I ❤️ CVille Show!